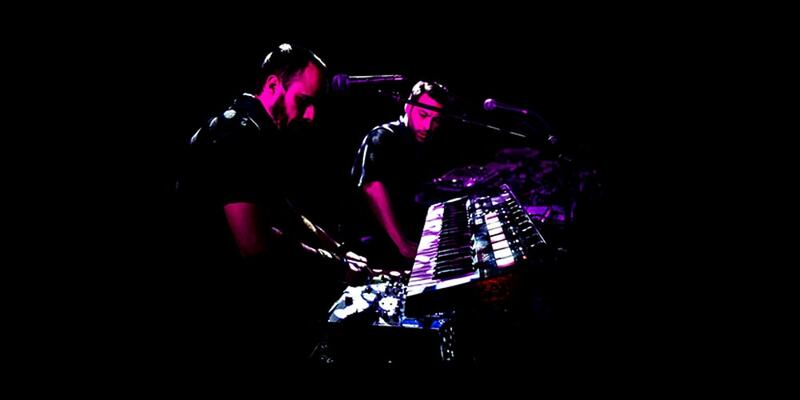 Matt and Vinz met during summer 2012 and together produced an EP under the name of BROKEN. During this first studio experience, a 4-track Electro/Hip-Hop EP will see the light with HMCEE DA DUKE rapper's featuring on the track "Nothing to Lose". The duo will pause because Vinz will move for a year in Brussels while Matt enjoys the sun in Bordeaux. 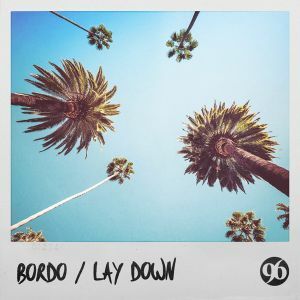 BORDO was born during a weekend, after a night in the studio when they produce their first Nu disco / Tropical / Vocal Deep House oriented track, How It Feels, released in december 2014 on the V- DOGG label. Vinz set up his studio in Bordeaux Broken becomes Bordo! The new location has a direct impact on the creation of Bordo. chilling with a good glass of red wine, joining a surf contest on the ocean, riding in the Spanish Pyrenees , get drunk at Saint Emilion Grands Crus. All this inspiration feed the project. 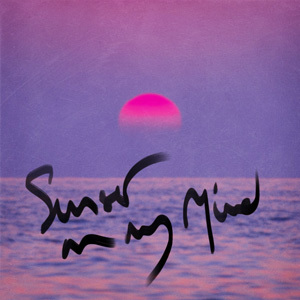 BORDO produces chill sounds and Deep House inspired by sea and sun. Sand, sea waves, sunlight, chilling, this is how it feels like. 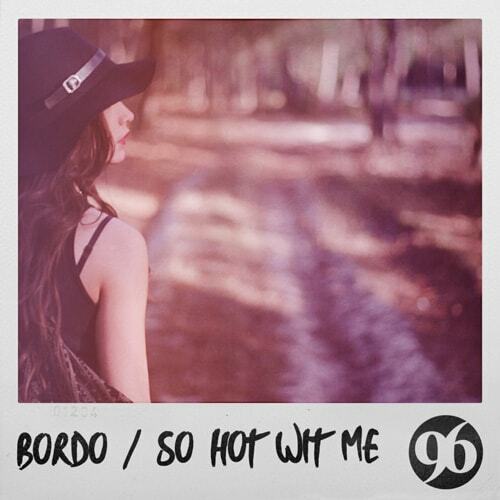 BORDO is the perfect soundtrack of an endless summer on the shore. Marvin Gaye, Idris Muhammad, Sebastien Tellier, Zhu, Flume, Autograph.